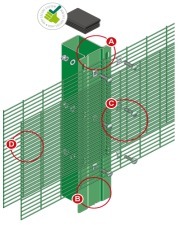 FenceSafe SR1 is the world’s first LPS 1175 Security Rated Temporary Fencing System. Offering a guaranteed minimum delay against attack of at least 60 seconds against a range of tools. 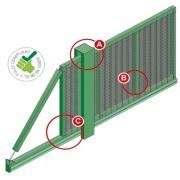 The system is available at a height of 2.4m and features a foundation free installation. This is all thanks to the revolutionary patented cantilever FenceSafe base that conforms to BS EN 1991 for Wind Loading. 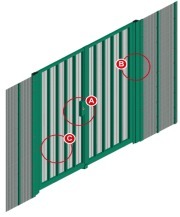 With anti-climb panels in the form of 76.2 x 12.5mm mesh apertures, additional security toppings can be fitted to the system to prevent scaling. 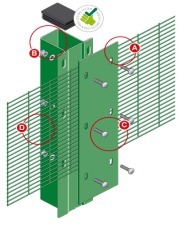 The whole system is secured with CLD Fencing Systems SafeTFix hidden fixing system which means there are no external fixings to the attack face. Manufactured to ISO 9001:2015 and conforming to BS 1722 Part 14 for open mesh steel panel fences. The system comes with a 15 year manufacturers guarantee against defects. Few things demonstrate your commitment to protecting your people and property more than a premium high security fencing system. Securus SR1™ welded steel wire mesh fencing is the first level in a formidable defence against intruders that is approved for government use. 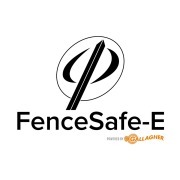 FenceSafe-E is the world’s first temporary security fence with active monitored pulse fencing. 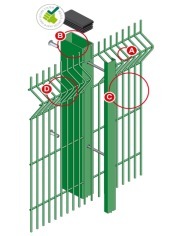 Part of the revolutionary FenceSafe range of temporary rigid mesh fencing systems, it requires zero ground strike allowing rapid deployment anywhere around the globe. There are premises where only the highest levels of security will suffice. Places like Ministry Of Defence buildings, police stations and airports, where you need guarantees that your fencing is up to the task. It’s these locations that Ultimate Extra SR1™ was made for. 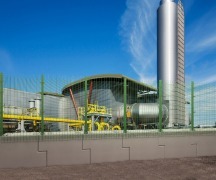 There’s high security fencing, and then there’s the Dulok-25 SR1™, which offers industry-leading perimeter protection to premises needing the top level of defence against even the most determined criminals. Even the smallest of security enhancements can give your perimeter fencing an edge, adding immeasurable protection to your premises. These modifications make Dulok-8 SR1™ an even greater defence against criminals than our base Dulok™ system. 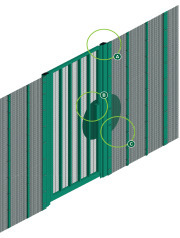 The amount of security accreditation a fencing system possesses reflects the level of protection it offers, and the Dulok-6 SR1™ double wire panel system has lots. This provides great confidence whether you’re a school, a retail development or a business owner. 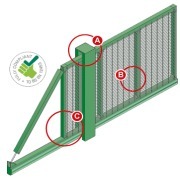 The Lockmaster SR3 single leaf outwards opening security gate with emergency egress is the first of its kind to hold LPS 1175: Issue 7 Category 3 approval. 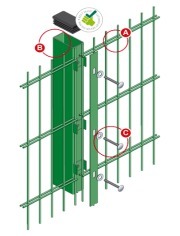 Part of the Lockmaster Range of Security Gates it offers unrivalled security and emergency route access for the most secure locations. When greater levels of security are needed, the SlideMaster SR2™ cantilever sliding gates give you that enhanced level of access control. Featuring double Securus Panels, you can be confident that you perimeter will withstand even sophisticated attacks from people or vehicles. 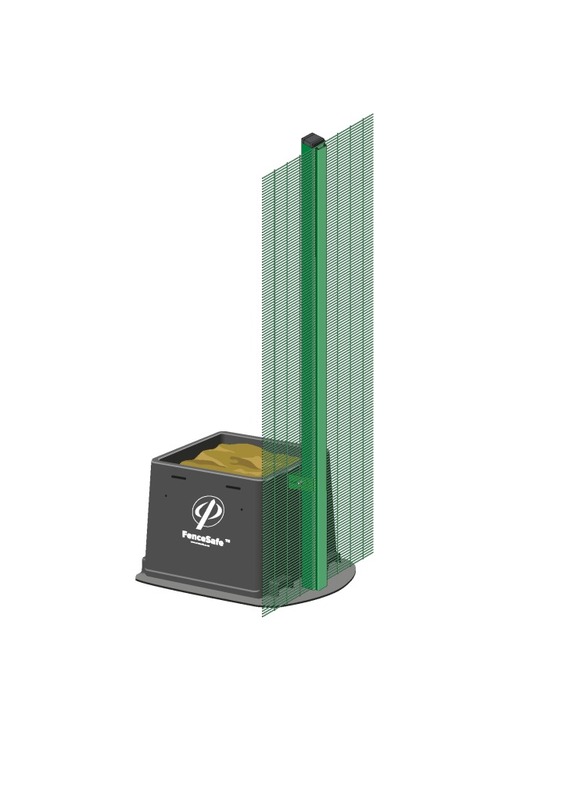 Improve the security of your access point with the automatic SlideMaster SR1™ cantilever sliding gates, which offer several layers of enhanced protection over the base model SlideMaster™. 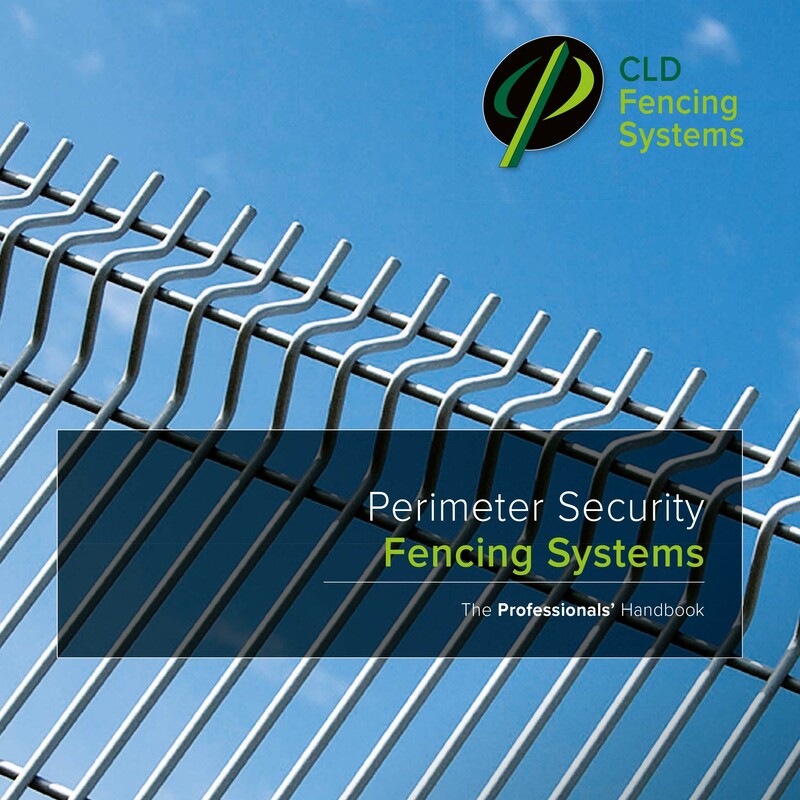 Our range of Permanent Security Fencing Systems and Gate Systems only in the Professionals Handbook for Security Professionals, Specifiers and End Clients. 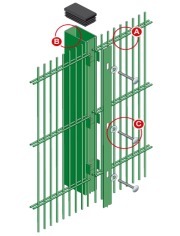 From General Purpose to High Security Sites we have the widest range of Rigid Mesh Fencing Systems.